Join Law-Abiding Ladies Who Lunch and Keynote Speaker, Robin Greenspun on May 16, 2019 to celebrate the Wonder Women of Metro. Location to be announced. The LVMPD Foundation has launched a $20 million fundraising campaign to build a world-class, state-of-the-art reality-based training center. Save the date, and plan to join more than 1,200 business advocates, supporters and officers who will unite at Wynn Las Vegas on September 13, 2019, for the Seventh Annual Sheriff Salutes the Best of the Badge. Protect The City. Invest in Safety. 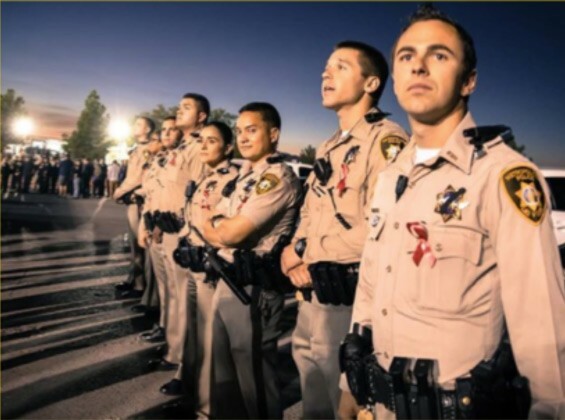 Join the LVMPD Foundation Community to receive news, updates, event information and invitations.